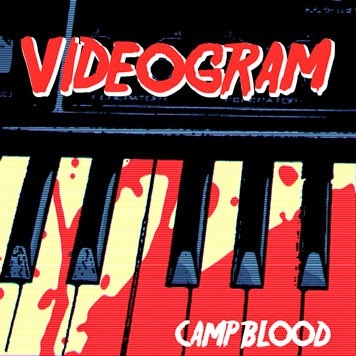 Camp Blood is a horror themed track by Videogram that is a homage to the Friday 13th films. Videogram describes it as a mix of the disco theme of Friday 13th Part III and Michael Jackson's Thriller. 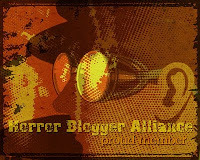 The video can be seen below and features clips from the Friday 13th knock off Srigala. The editing of the video is really well done with it seeming in time with the music beats and pretty much shows the best clips from the film with all the various twists and turns making it obvious that it is a carbon copy of the original Friday 13th. Anyway check it out, is a catchy little three minutes. Camp Blood is available to download from a number of sources including iTunes.